We are looking to an experienced appointment calling person to do cold/warm calling to schedule appointments for our talented outside sales team. Ideal candidates have worked in an outbound call center environment and can power dial the phone and produce results. Candidates must be motivated and have an infectiously positive attitude. You like to work independent and have an extraordinary personality. You are committed to results, super competitive and like to have fun while calling. 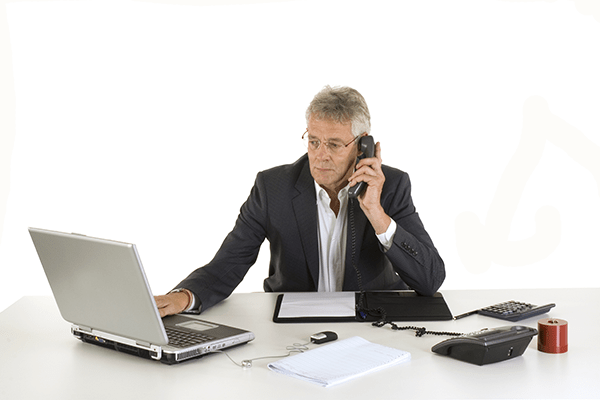 You would have previous experience working in sales over the phone particularly in appointment setting.